The Woolroom @ Longmeadow Farm is located in Freedom, N.Y. Sandy Long started working with wool and dying wool about 8 years ago. 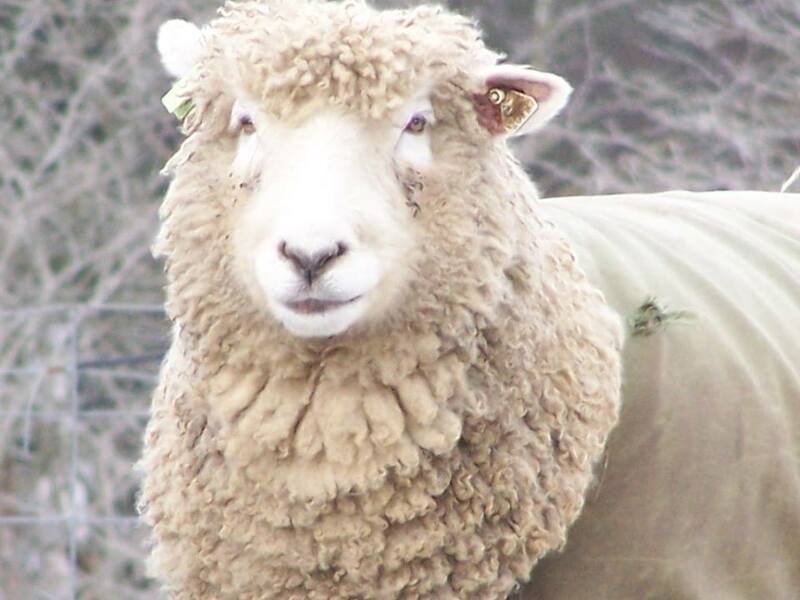 She raises registered Romney Sheep and Natural Colored Long Wool Sheep. It is also the home of The Wool Room, offering hand dyed fibers. Fiber comes from the flock, purchased ecru wool or wool blend yarns. Through the shop and online store you may purchase sheep, lambs, fiber, raku-fired buttons by Dimension’s, homemade soap, lotion bars, goat's milk lotion and NY Maple Syrup. She attends fiber festivals in New York, Ohio and Massachusetts. Please call or email for an appointment to visit or shop (Flexible hours).